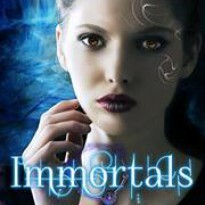 GRIMNIRS will be released Dec 2nd, WOOHOO!!!! 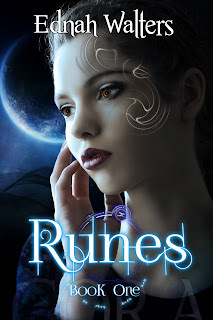 So in anticipating for its release, you can get RUNES for only 99 cents. Enjoy this amazing Amazon YA Paranormal bestseller that introduced readers to Norse mythology and the hottest book boyfriend evah, Torin St. James.